Former actress Maia Campbell has rejected an offer of help from her one-time sitcom co-star LL Cool J. The actor and rapper asked his social media followers for help finding Campbell after a disturbing video surfaced that appears to show Campbell asking a man at an Atlanta gas station for drugs. It's not clear if LL Cool J got in touch with Campbell, but she declined his offer in a new video , saying, "I don't need help, I just need a benefit concert for mental health." Campbell says she's doing "good" and describes herself as a "real serious person." LL Cool J responded on Twitter, "You can't help someone who doesn't want your help." 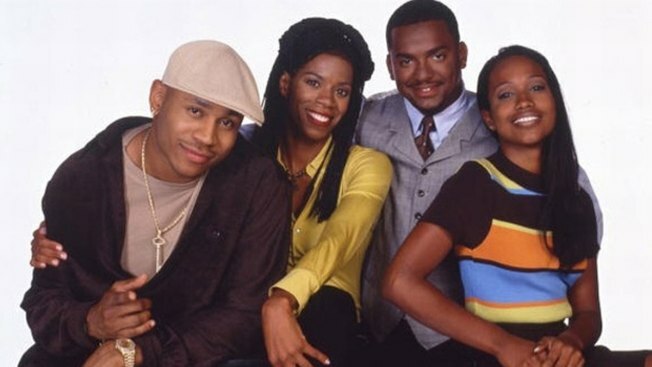 LL Cool J starred alongside Campbell in the 1990s sitcom "In the House." In 2012, Campbell discussed her battles with substance abuse and bipolar disorder on the OWN series "Iyanla: Fix My Life."